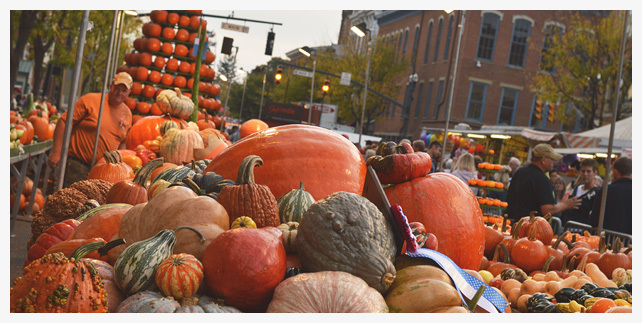 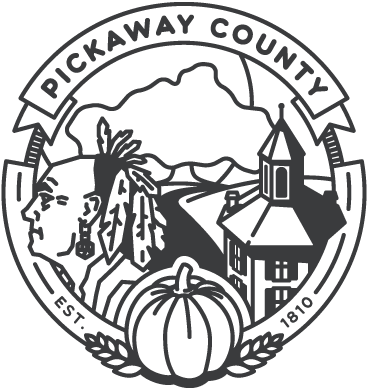 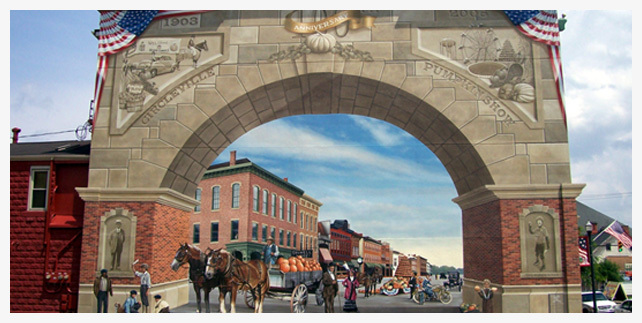 Welcome to our website for the government of Pickaway County, Ohio, a resource for residents, employers, and visitors alike. 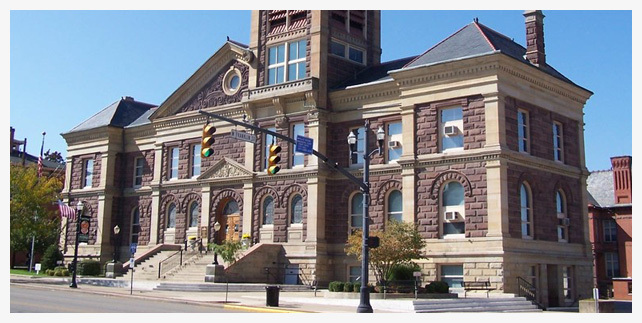 Pickaway County Commissioners approved the 2018 budget and capital projects. 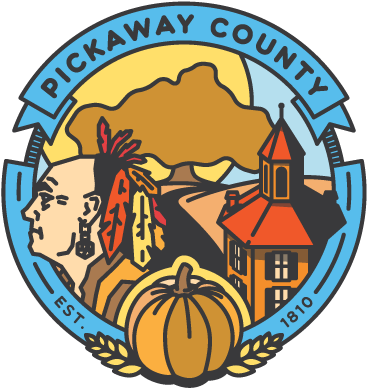 The Pickaway County Board of Commissioners recently voted unanimously to finalize the Pickaway County Fairgrounds Revitalization Plan it has been working towards for more than a year.